140 square meter villa constructed on two floors in territory of Caccamo. 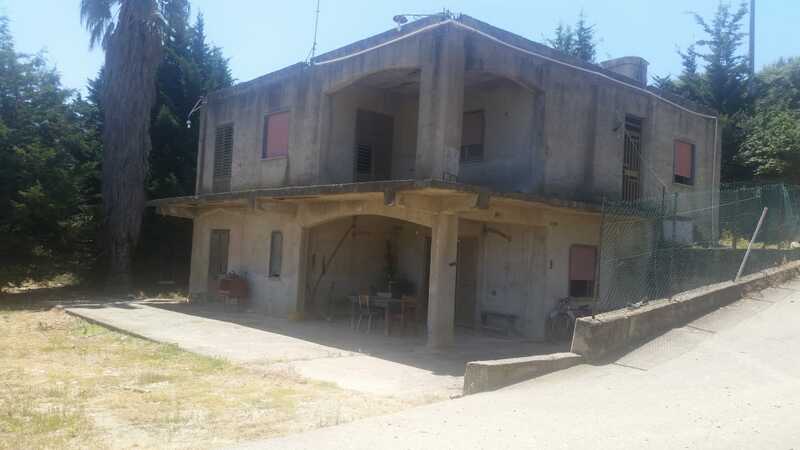 The property also hold 2300 square meters of fully cultivated land, fully fenced off and gated. The views of the sea and mountains are breath taking. The ground floor of this villa, which is indipendant to the above floor, will need internal finishing.